Our November Fellowship Lunch will be held on November 4th immediately following worship. Our Stewardship Ministry will be hosting as our annual Stewardship Drive comes to a close and we celebrate the promise of the upcoming year! 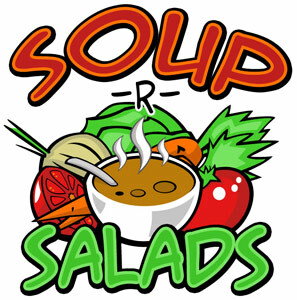 Bring soups, salads, and desserts…or just anything you’re hungry for so we can share in fellowship! !